Sony has rolled out a new refreshed version of its Sony Google TV set-top box, in the form of the Sony Google TV NSZ-GS8 which brings with it a couple of new features, tweaks and enhancements. 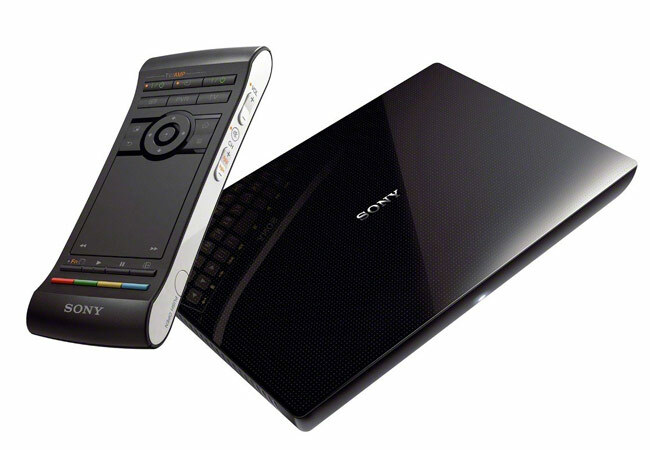 The Sony Google TV NSZ-GS8 has been launched to replace the older NSZ-GS7 version (pictured below) and is now equipped with a microphone to support the addition of new voice search features. Google added Voice search features to its Google TV service in the autumn of last year, and you can surf via Chrome and add a multitude of applications to the system to personal your experience.